WASHINGTON, D.C. (AP) — The Obama Administration proposed to reduce the amount of ethanol in the nation’s fuel supply for the first time on Nov. 15, acknowledging that the biofuel law championed by both political parties in 2007 is not working as expected. While the proposal highlights the government’s struggle to ramp up production of homegrown biofuels that are cleaner-burning than gasoline, it is unlikely to mean much for consumers at the pump. 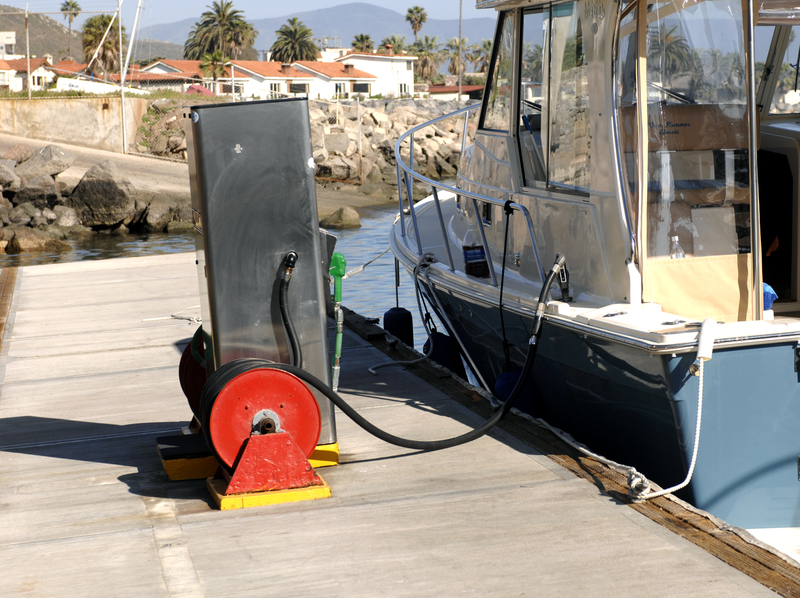 However, it is expected to make it less likely for boaters to inadvertently refuel with a high-ethanol blend that could damage their vessel’s engines and fuel system components. The change would reduce by almost 3 billion gallons the amounts of ethanol and other biofuels blended into gasoline in 2014 than the law requires. The 2007 law tried to address global warming, reduce dependence on foreign oil and prop up the rural economy by requiring oil companies to blend billions of gallons of biofuels into their gasoline each year. But politicians who wrote the law didn’t anticipate fuel economy to improve as much as it has in recent years, which reduced demand for gasoline. President Barack Obama has championed biofuels since his days representing Illinois in the Senate, and his administration has resisted previous calls to lower biofuel volumes or repeal the law. “We have made great progress in recent years, and EPA continues to support the RFS goal of increasing biofuel production and use,” EPA Administrator Gina McCarthy, referring to the 2007 law called the Renewable Fuel Standard. “This is the first time that the Obama administration has shown any sign of wavering,” said Brooke Coleman, executive director of the Advanced Ethanol Council. Bob Dinneen, the head of the Renewable Fuels Association, the Washington group that lobbies on behalf of the ethanol industry, said the announcement is ill-timed as the country is currently harvesting a record corn crop. He said the industry may sue if the proposal is not altered. “This is exactly the wrong time to be reducing the required volumes of renewable fuels,” Dinneen said. The ethanol mandate created an unusual alliance between oil companies, which have seen ethanol cut into their share of the gasoline market, and environmental groups that oppose planting more corn for fuel. A recent AP investigation found that corn-based ethanol’s effect on the environment is far worse than the government predicted or admits. The oil industry lobbied hard for a reduction and is pleading with Congress to completely repeal the law. House Energy and Commerce Committee Chairman Fred Upton, R-Mich., said his panel is working on “comprehensive reforms” to the law. “The status quo is no longer workable,” Upton said. Also in the proposal, the requirement for the amount of next-generation biofuels from nonfood plant sources, called cellulosic fuels, has been reduced for the fifth time in five years. The original law required 1.75 billion gallons of this fuel, which offers huge reductions in greenhouse gases compared with oil. For 2014, refiners would be required to blend 17 million gallons. That’s because companies have not yet been able to generate these fuels, which are far more complicated to produce than conventional biofuels, at high volumes. The target for next year does represent an increase from last year’s 6 million gallons, though, and cellulosic fuels are the only category of biofuel to increase under the 2014 proposal. Two new cellulosic biofuel refineries are expected to begin producing fuel early next year. — Dina Cappiello and Mary Clare Jalonik; Jonathan Fahey contributed to this report from New York.